CCS repaired 125 feet of decaying walkway and parking lot entry points. Children’s Mercy Hospital knows that tripping and walking hazards are unacceptable in a healthcare environment. They also know they can’t afford to shut down entire walkways and parking lots for days or weeks. 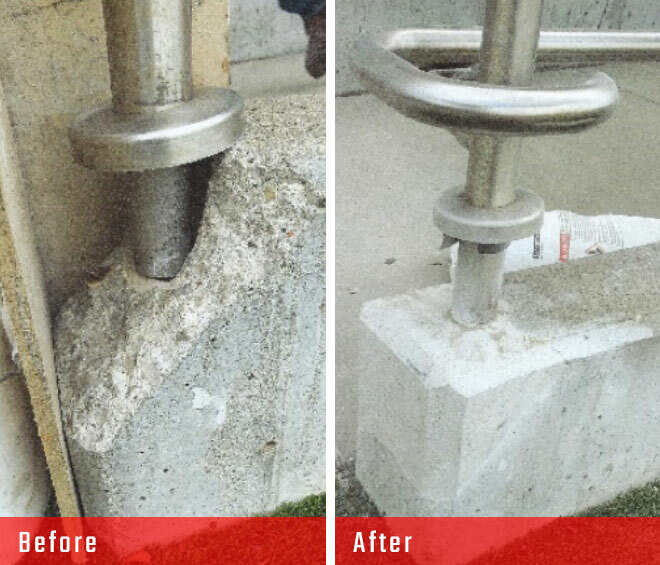 That’s why they call on Commercial Concrete Solutions to repair, not replace, their important exterior concrete surfaces.